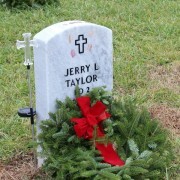 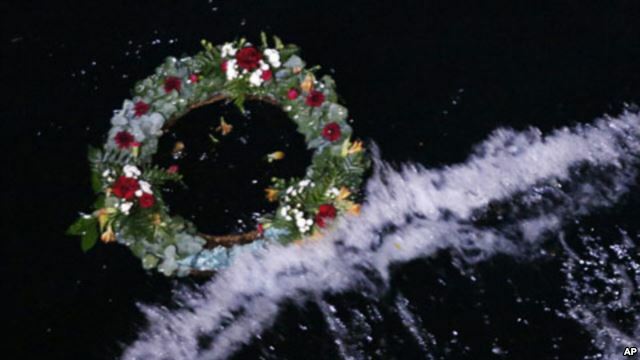 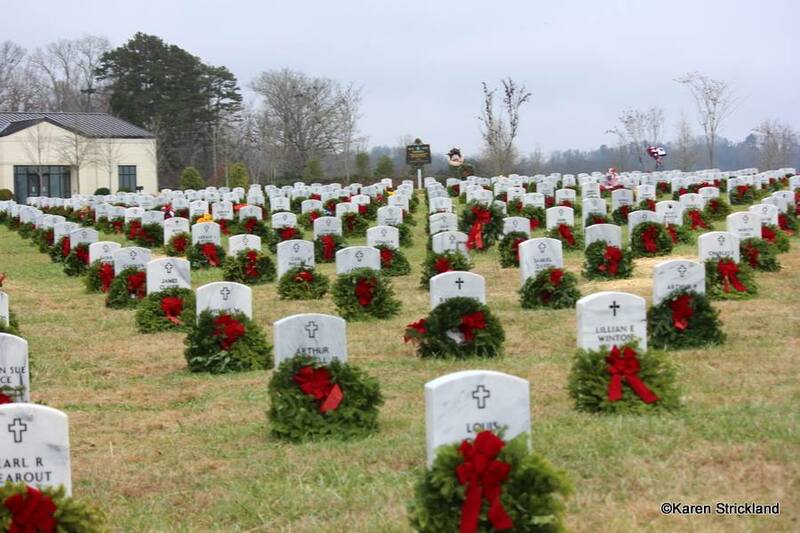 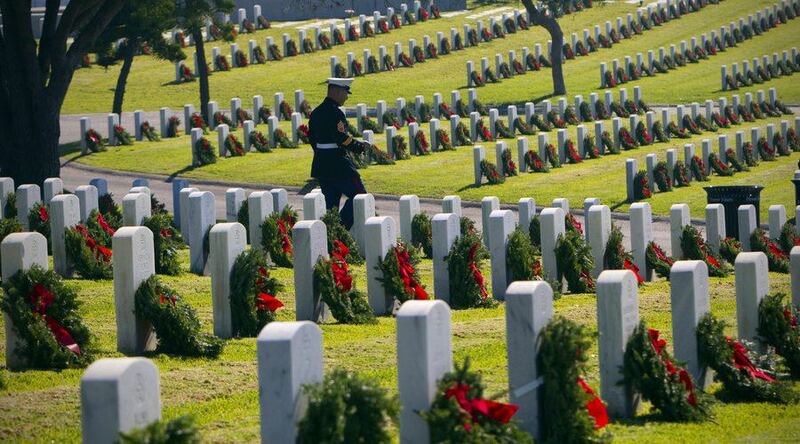 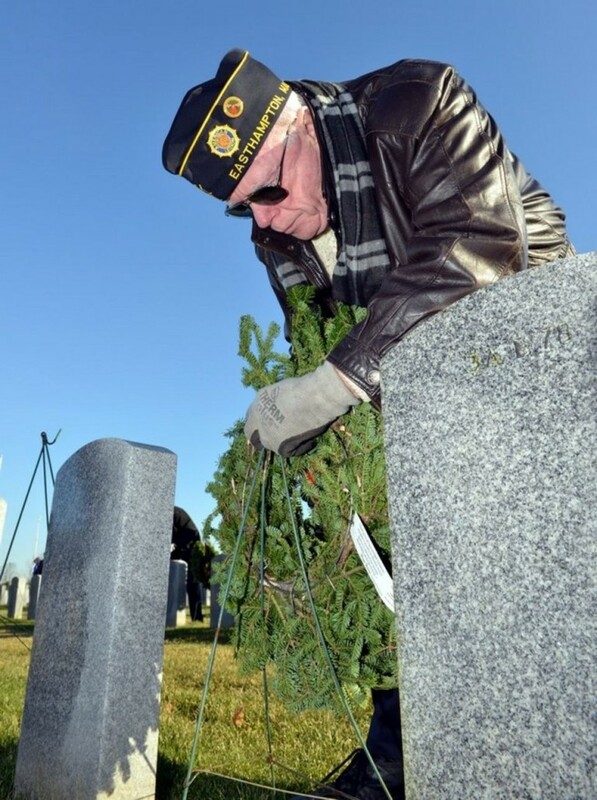 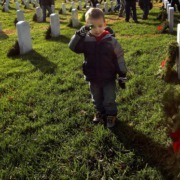 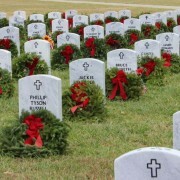 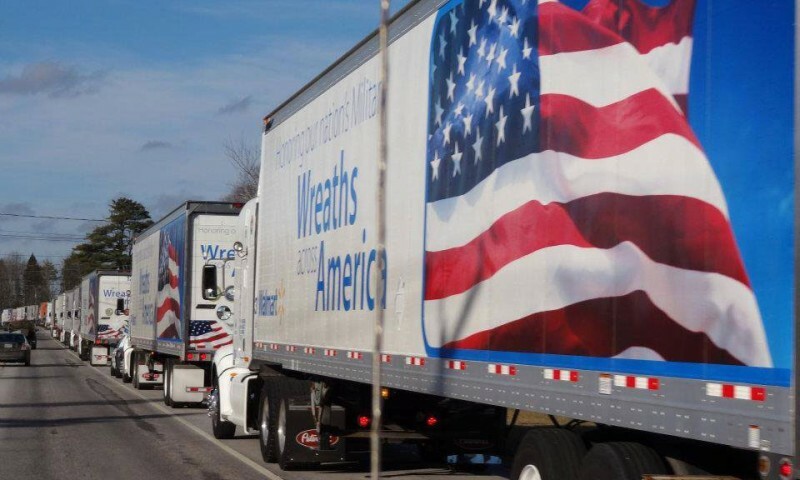 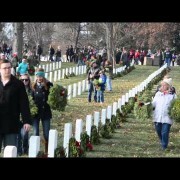 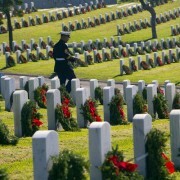 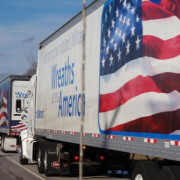 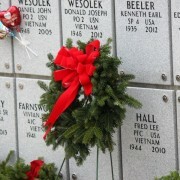 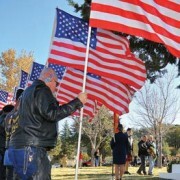 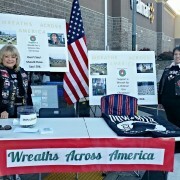 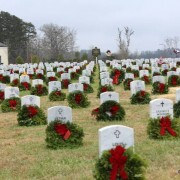 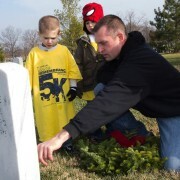 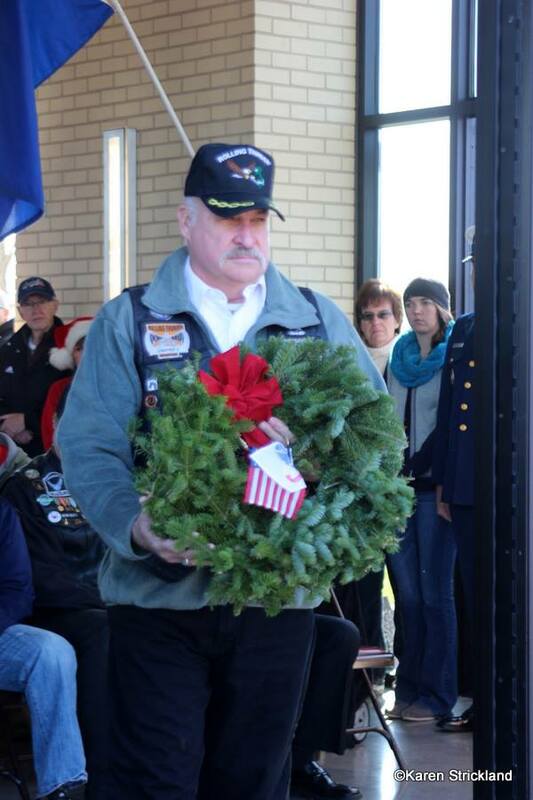 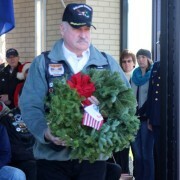 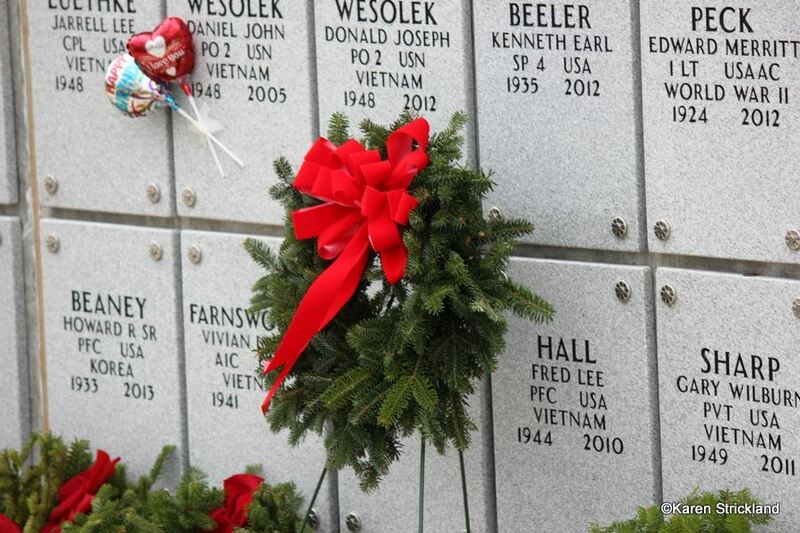 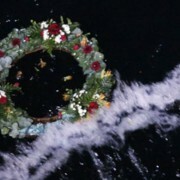 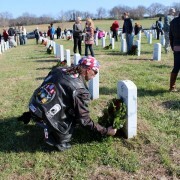 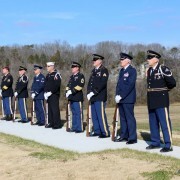 In December of every year, hundreds of thousands of Americans join together to honor our veterans by placing a beautiful wreath at grave sites during ceremonies conducted at cemeteries, historic sites & memorials and even held on military and civilian vessels…at which time wreaths are offered to the ocean in memory of those who have perished at sea in service to their country. 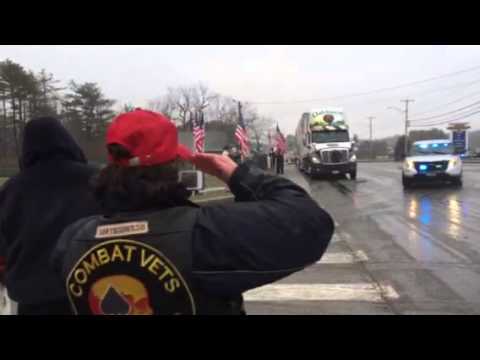 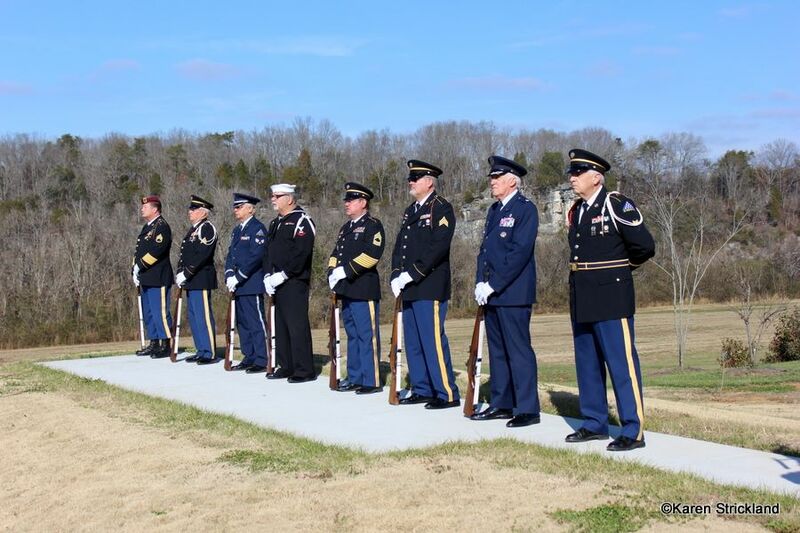 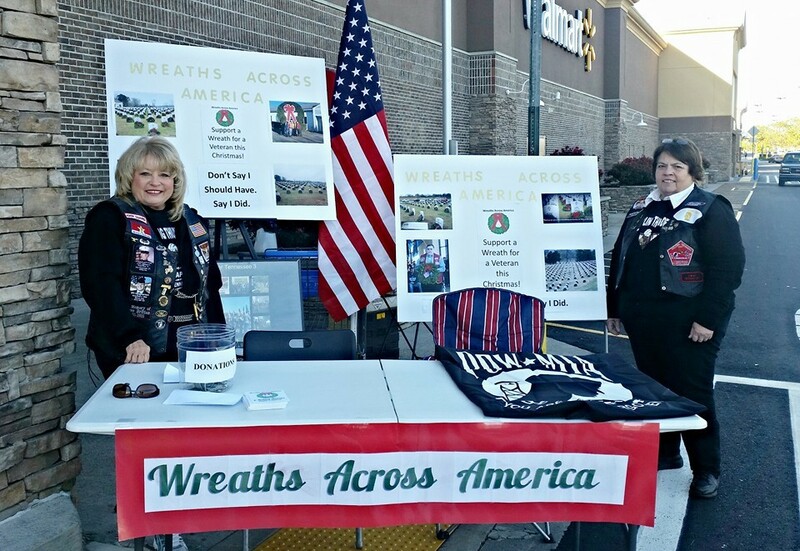 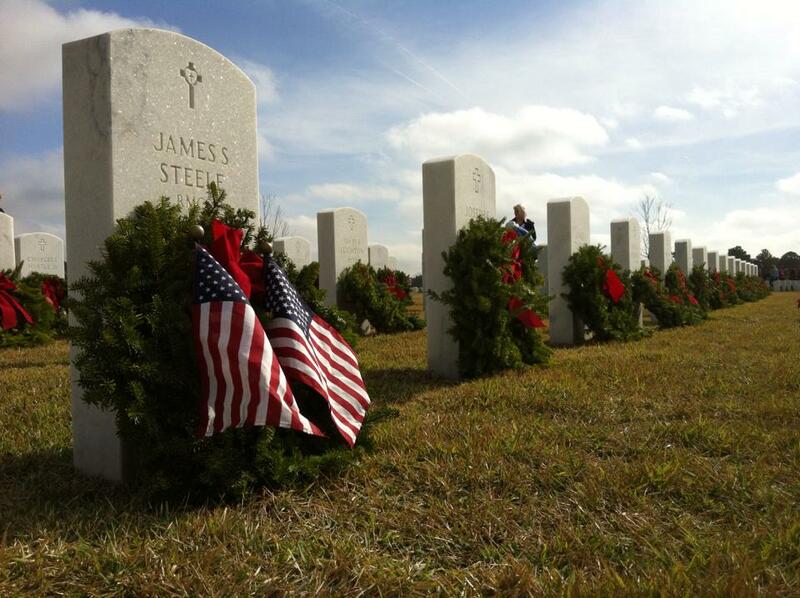 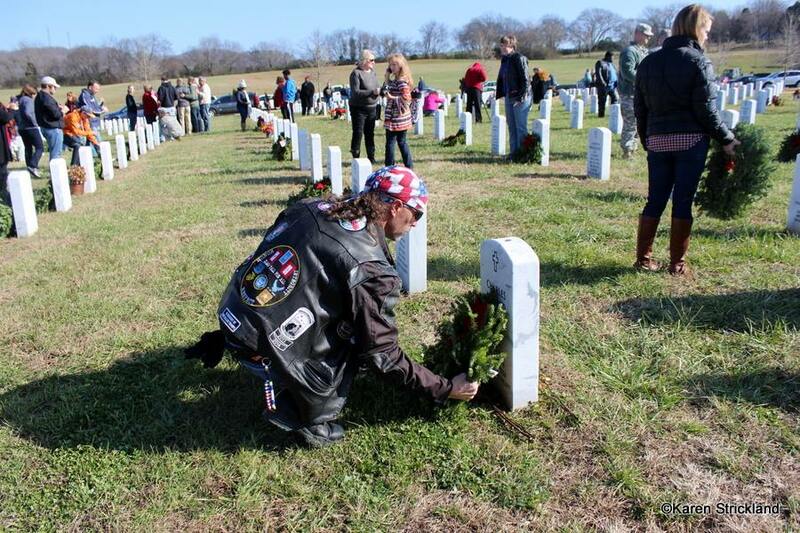 This effort is sponsored by a very special organization known as “Wreaths Across America.” The invocation you are about to hear was shared in 2013 at one of the ceremonies conducted in East TN. 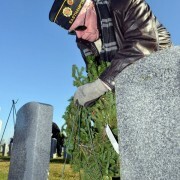 I encourage you become a part of this most auspicious and solemn tradition in your community this year and every year…. 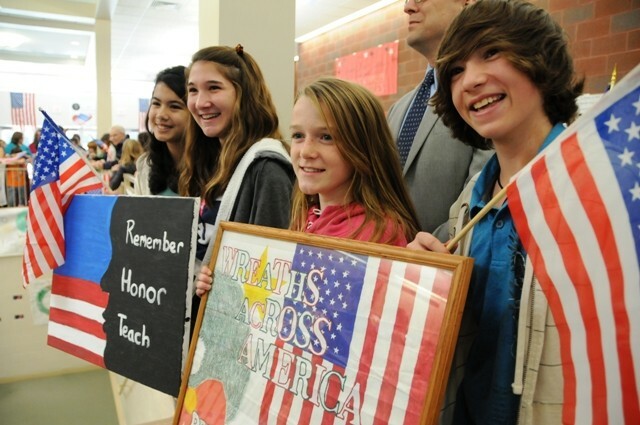 *And finally, by our example today & every day… to “Teach” our young as well as our communities, the Value & Price of Freedom, while we also bear in mind and in heart, our unique history. 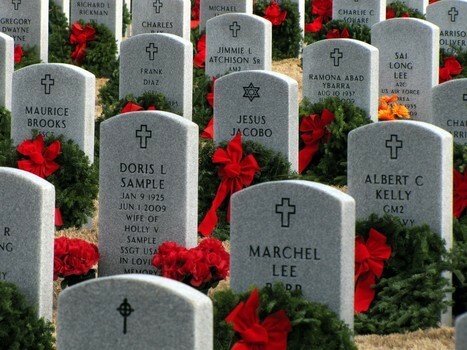 Then, in the process of this, help us Lord to embrace what it truly means to be American, what the blessings are, as well as the responsibilities. 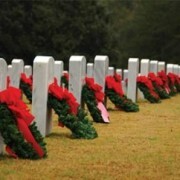 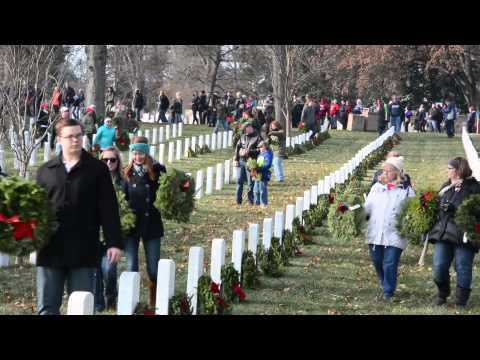 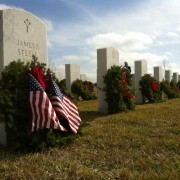 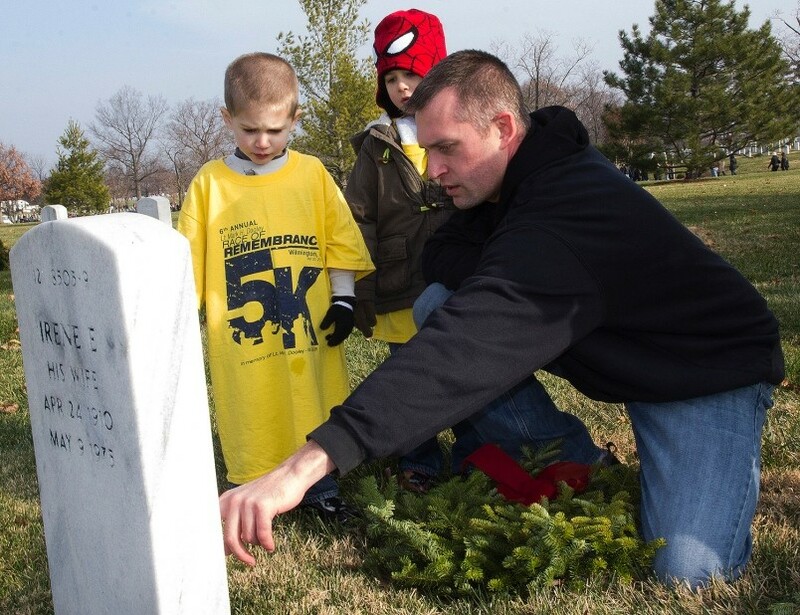 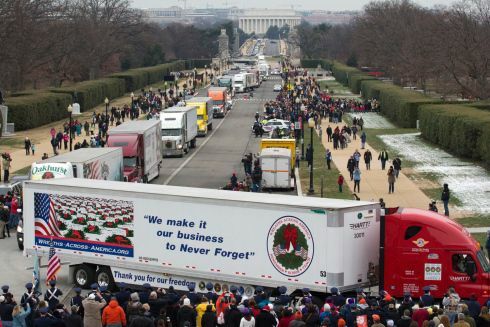 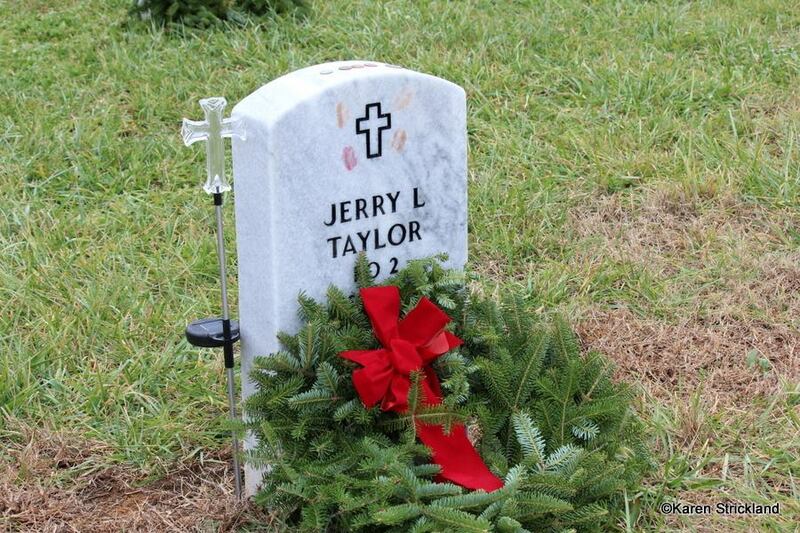 Father, we are joined together in Spirit with others who are also participating in “Wreaths Across America” Day at: Arlington, at Veterans’ cemeteries and at other locations in all 50 states, in ceremonies at sea, and at ceremonies on foreign soil. 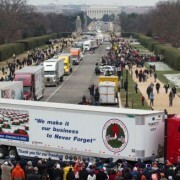 And so we ask Your blessings & protection upon us all, at every location where these events are being held. 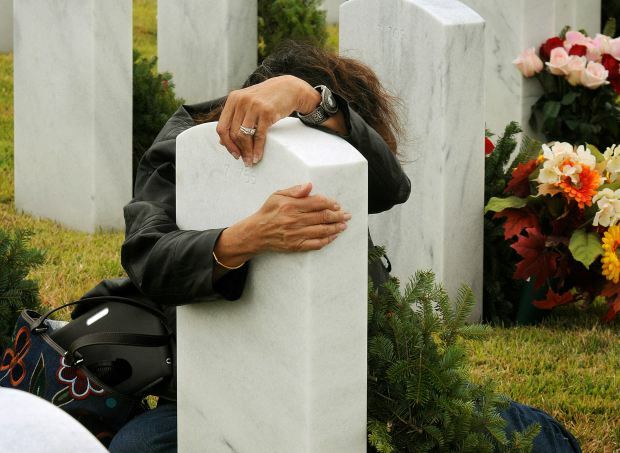 We ask for Mercy and Comfort for the Families of those who have known loss & sacrifice; because when the soldier serves, the family serves. 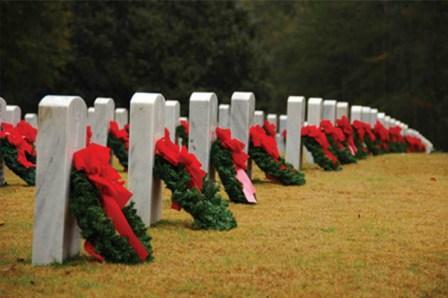 Help us to hear their hearts and share in their sorrows and joys & continue with them… in friendship & care. 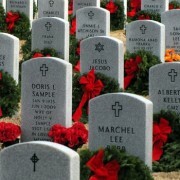 Grant them Lord…Your peace. 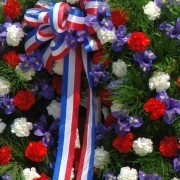 Lead us and guide us Lord; give us deep and abiding love for You, and for our Country which You entrusted to us, to be and to remain, “A City on a Hill,” a beacon of light extending across the world with a message of Hope and Liberty as we the citizens, learn to live worthy of the gift of Freedom, in thought, word, and deed. 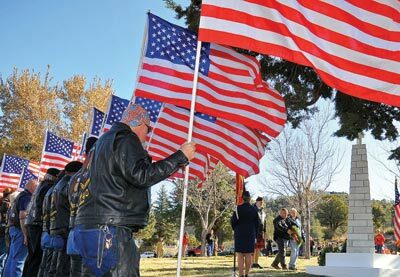 Give us continued courage Lord; let Your Light in our heart never extinguish or flicker down, because so much rests on recognizing You as we maintain Liberty. 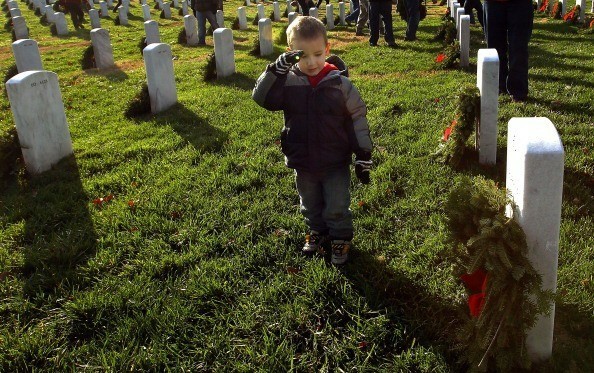 The gift of Freedom is Golden but its loss, would be darkness, bringing despair beyond description. 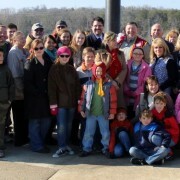 And finally, to accomplish your Will most efficiently Lord, help us grow in love for each other, in patience, & endurance. 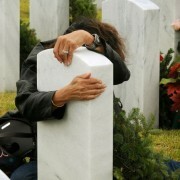 Help us hold to our Faith in You, and in knowing what is possible by Your Mercy and by Your Grace. 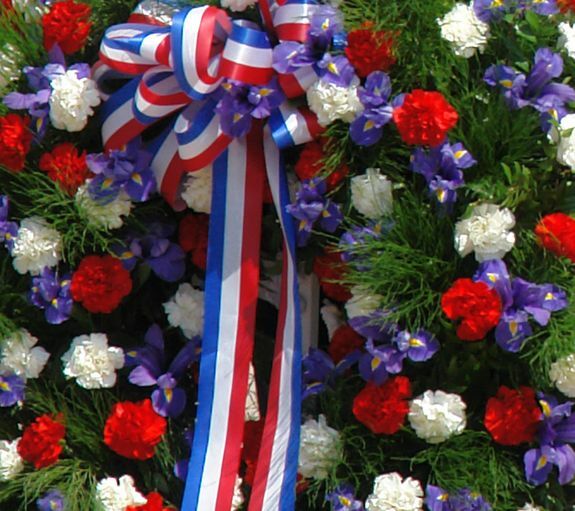 Father, be with us as we move forward to fulfill your Will today as Your People, as American People, this day & every day, with all our soul, with all our heart, and with all our strength… while we yet… have breath. 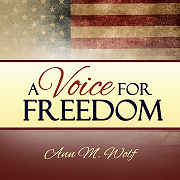 Invocation written by Ann M. Wolf © 2013 – BMI – All rights reserved. 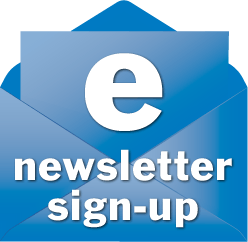 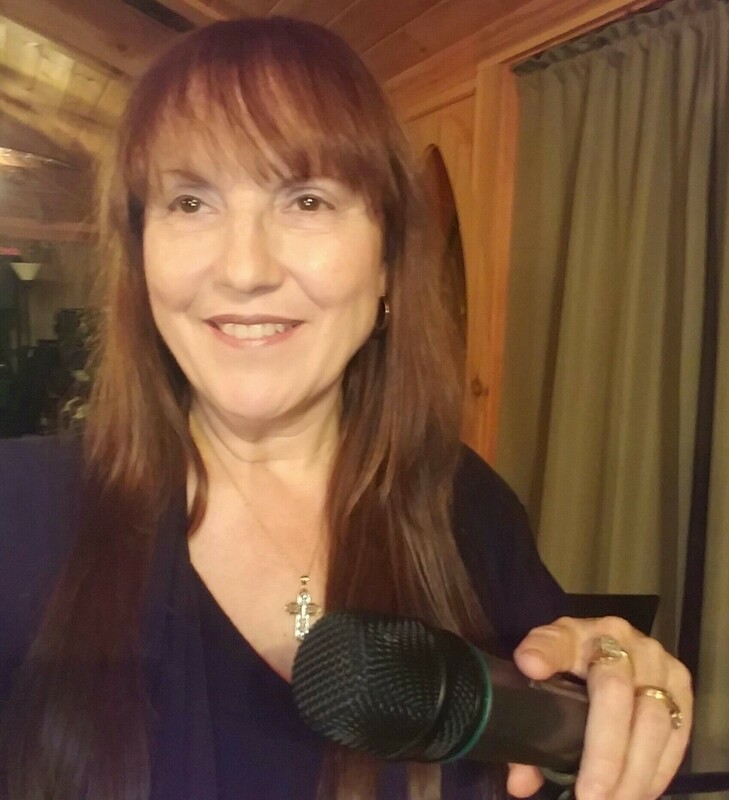 Music by Tracy Collins – Read more.